Drug makes says increased profits will allow company to make a better drug. The cost of a drug used to treat many conditions such as malaria and HIV around the wold has risen from $13.50 to $750 over a period of about a month, since the maker of the drug was purchased by another company, according to an article on nytimes.com. The drug, Daraprim, known generically as pyrimethamine, was approved for treatment in 1953 by the U.S. Food and Drug Administration (FDA). It was placed on the World Health Organization’s (WHO) list of “Essential Medicines” soon after its approval. The drug was purchased from Impax Laboratories about a month ago by Turing Pharmaceuticals, and since that time the cost of the drug has risen over 5000 percent. 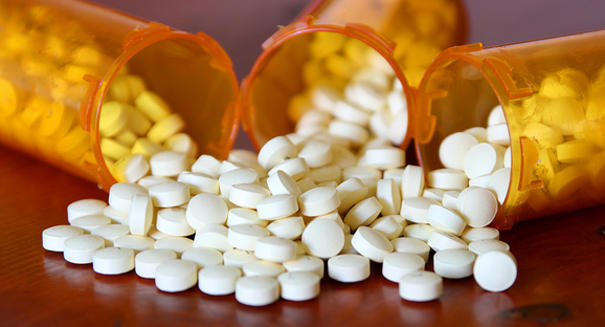 Daraprim, first developed by GlaxoSmithKline, initially cost about $1 per pill, but over time, the cost has risen dramatically as the rights to the drug have been purchased by other drug companies. Sales of the drug rose from $667,000 in 2010 to $6.3 million in 2011, even though prescriptions held steady at around 12,700. The 2104 sales figure jumped to $9.9 million, but prescriptions for that time fell to 8,821, according to IMS Health, which tracks prescriptions. These numbers do not include inpatient hospital use. Some price increases have been attributed to shortages, but some companies have been buying older drugs and re-packaging them as specialty drugs. Martin Shkreli, the founder and chief executive of Turing, said, “This isn’t the greedy drug company trying to gouge patients, it is us trying to stay in business.” He added the drug is rarely used and the impact on the health system would be miniscule. He also added the company would use the profits to develop a better treatment with less side effects than Daraprim. Some hospitals are saying they are having trouble getting the drug, while others say they find the drug too expensive to keep in stock and that could possibly cause delays in treatment.